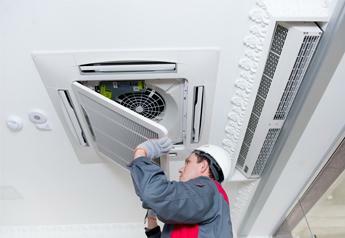 Ambassador Air Conditioning are experts in everything air conditioning related! 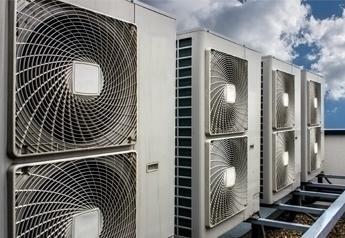 Ambassador Air Conditioning are experts in everything air conditioning related! Whether you’re looking for the design and installation of a large-scale bespoke system, or if you just want a unit in your conservatory, then give us a call. We’re also here to deal with that system melt-downs or routine maintenance, whether you bought your system with us or not. We offer a 24-hour call out service and aim to respond to all issues within 24 hours. 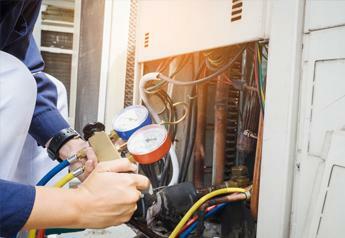 Based in Redditch, Worcestershire, we provide air conditioning installation, maintenance and repairs all over the West Midlands, Warwickshire and Worcestershire and can work anywhere in the UK. Just call us today for your free site survey and quote – and experience for yourself our skilled engineers and professional service. Yes you read that correctly. With global warming being such a hot topic at present, the Government have made big steps into encourage domestic customers to "think green"
If you are a domestic customer of Ambassador Air Conditioning, you will only have to pay 5% VAT on the supply and installation of a heat-pump air conditioning system. We offer our customers a complete design, supply and installation service. Dealing with one supplier to do all of this makes their lives much easier.